So How Are You and Your Checker Getting Along? Did my last post, Have You Seen Your Spellchecker Naked? reveal uncomfortable truths about how your spelling and grammar checker was letting you down? Before you give up on your relationship, try some checker counseling. You wouldn’t dream of trying to change your spouse, partner, or significant other, would you? But as the word doctor, that’s exactly my advice on how to salvage your relationship with your checker—change its parameters and it will work better for you. 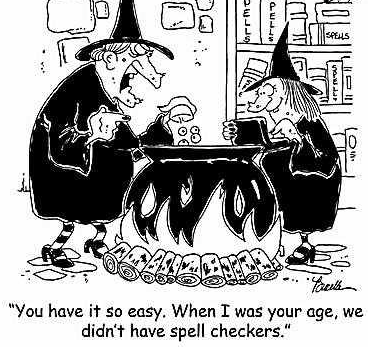 Have You Seen Your Spellchecker Naked? How well do you know your spellchecker? I’m not talking about the spouse or best friend you ask to double-check your writing. I mean the checker in your word processing software. Did you recently go on your first date? Or are you old friends? Have you seen your spellchecker naked? No, that wasn’t a typo. Most writers trust that spelling and grammar checkers will find all their mistakes. However, if you rely solely on your digital checker and don’t do a manual check, your writing will likely go out infected with STDs—stupid typos and dammits. Today’s post will lay bare digital spelling and grammar checkers. You’ll learn how they work and their claims to fame—and shame. 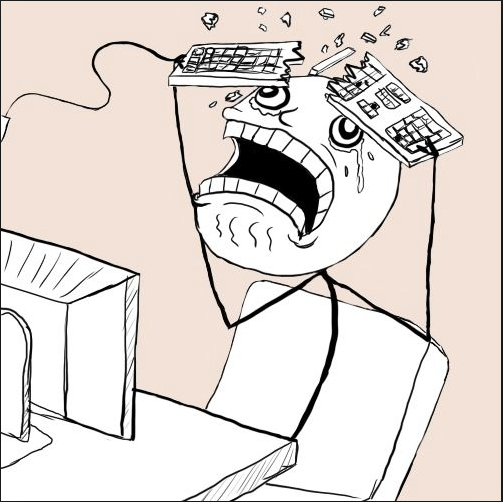 Next time I’ll show you how to tweak Microsoft Word’s checker to make it more responsive to your needs. Continue reading Have You Seen Your Spellchecker Naked? Posted on August 15, 2015 Categories Business Writing, Creative Writing, Grammar, Spelling, WritingTags Grammar check, Spellcheck3 Comments on Have You Seen Your Spellchecker Naked?